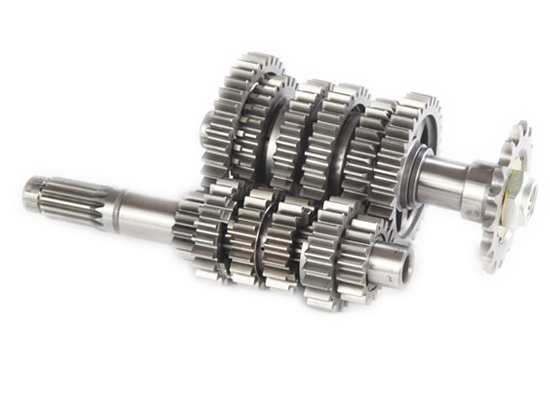 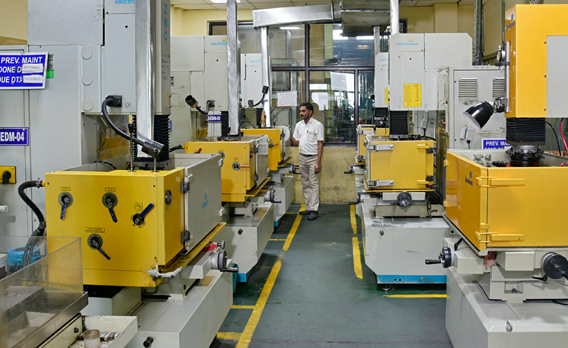 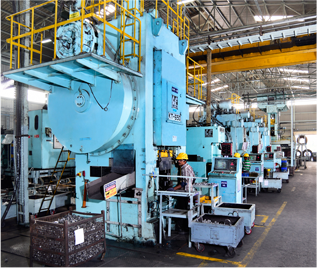 Shivam Autotech Limited is one of the largest manufacturers of transmission gears and shafts in India. 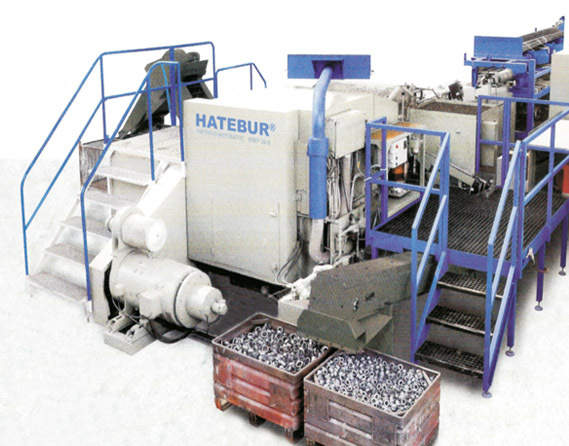 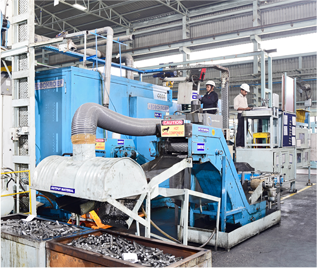 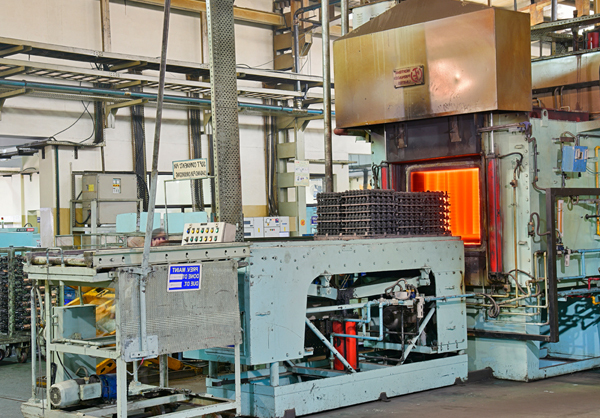 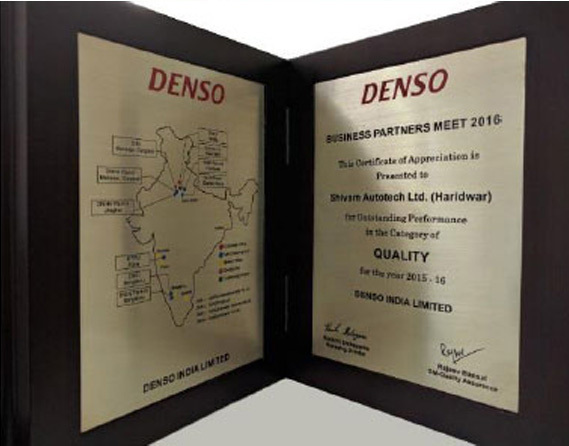 The company has been serving a large number of automobile manufacturers as their principal component partner for the past 16 years. 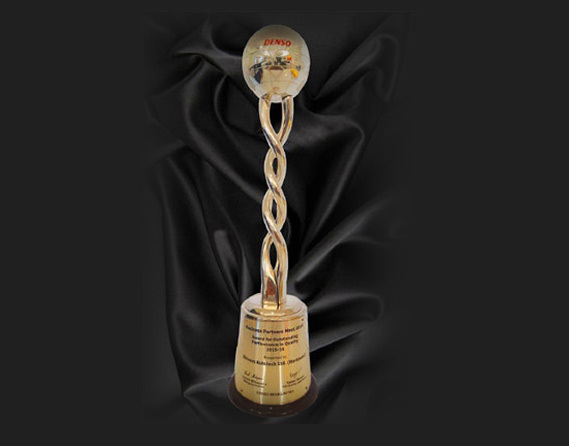 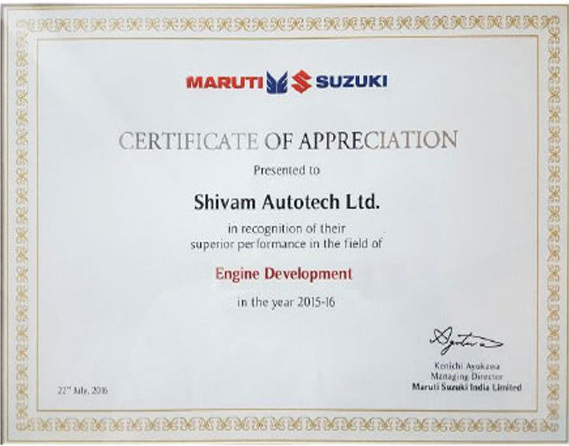 Best Performance in Development by Maruti Suzuki 2016. 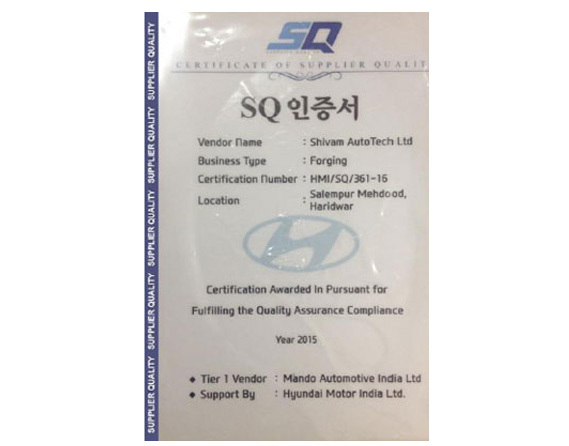 SQ Mark Certification Hyundai India Motors Ltd.
Our quality policy very simply put is, "To achieve customer satisfaction through consistent quality products and timely delivery."